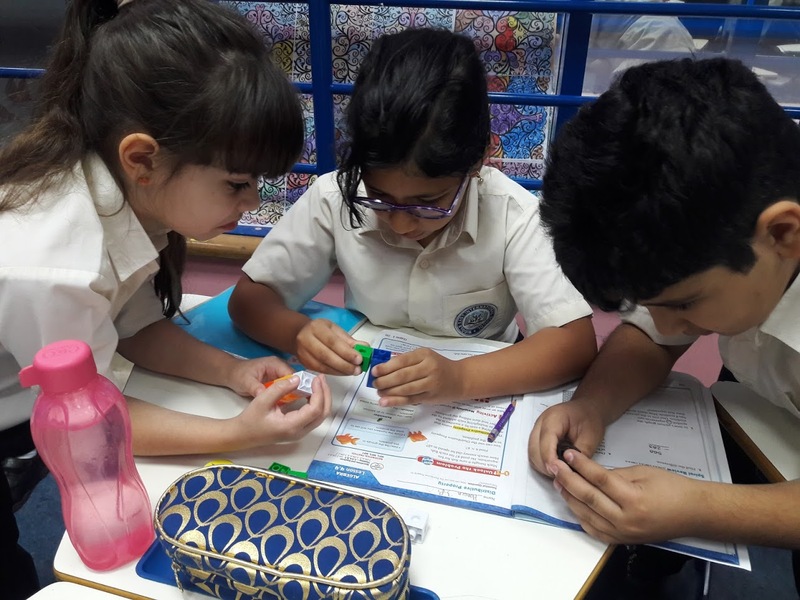 At MIS Elementary, we focus on basic academic learning and socialization skills, introducing children to the broad range of knowledge, skill and behaviors that they need to succeed in life, particularly, in secondary school. To ensure all students are ready for success, MIS had adopted Common Core Curriculum Standards that establish clear, consistent guidelines for what every student should know and be able to do in math and English language arts from kindergarten through 12th grade. In general, students learn mathematics, English proficiency (such as basic grammar, spelling, and vocabulary), and fundamentals of other subjects. 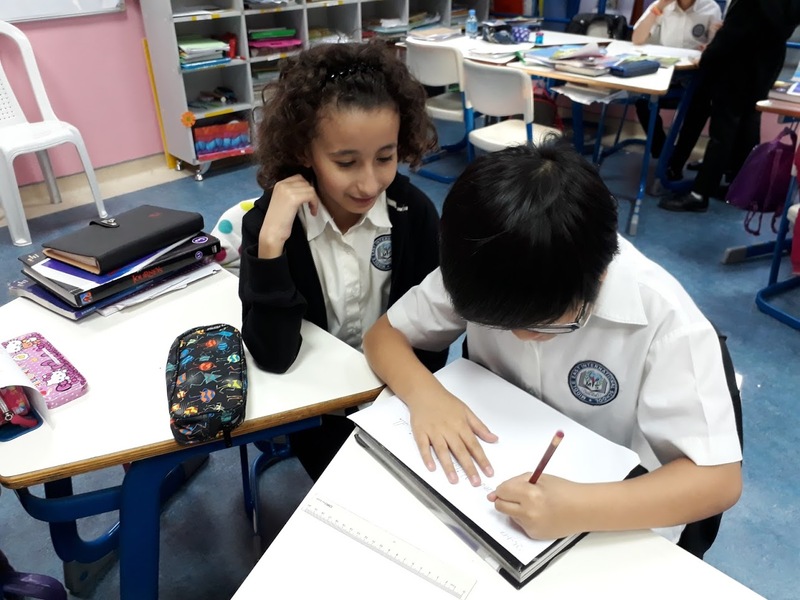 From grade one to grade four, the classes are self-contained as the students remain in one classroom throughout the school day, except for physical education, library, art and other elective classes. Grade five follows departmentalized structure where all the subjects are taught by specialist teachers. At MIS, we believe that teaching elementary school children is one of the most rewarding and challenging occupations in the world. Children at this stage are naturally curious and inquisitive; have high energy and a sense of fairness. Hence, the elementary teaching at MIS offers rich opportunities to integrate the curriculum. Teaching all subjects with a single class of students lends itself to weaving together math and writing, science and reading, social studies and languages. By doing so, disciplines are blended as they are in the real world. 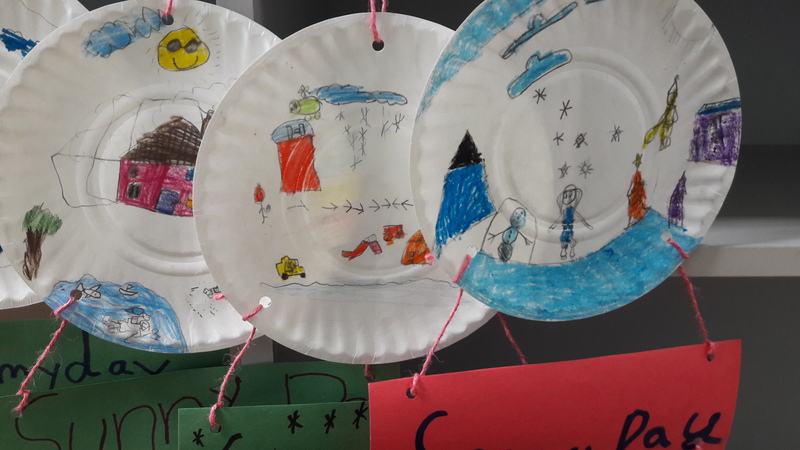 We create a learning community in the classroom that models and thinks hard about values of respect and empathy. We employ "student-centered" teaching based on the use of data. We strive to create the spaces in our classrooms for engaging projects, role-playing, and experiments. We help children talk back to textbooks, examine what's going on in their community and talk together about what role they can play to create more harmony in their classroom, and their community respectively. MIS stands for diversity and caters to students from different nationalities, socio/economic backgrounds, abilities and learning styles. These differences may sound rather broad, but by applying effective methods of differentiation, it is possible to cater for quite wide variation between learners. Lesson plans with differentiated activities are tailored to meet the needs of different students. At MIS Elementary, students go through a series of summative and formative assessments i.e. class quizzes, MAP test and reading running records. The data collected from the assessments is recorded as a way of measuring student progress over the academic year. MIS employs standards-based grading, a system of reporting student proficiency in a number of specific learning standards. Rather than give students one grade on a test that assessed multiple skills, this system gives students a number of scores that represent their proficiency in each of the skills assessed. The idea is that at the end of the class a student has mastered the essential content necessary for the next level. The focus is on knowledge, not on points.